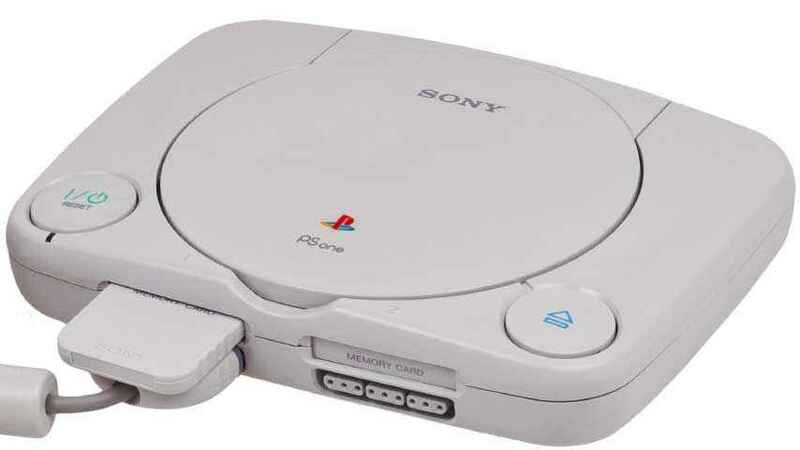 Update 2 29/10/2018 @ 13:10 – It turns out, there is a different version of the PlayStation Classic PSOne releasing in Japan. 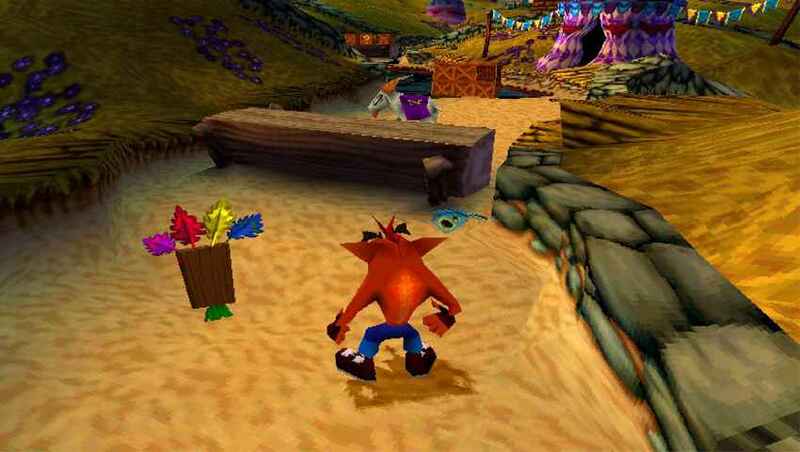 Update 1 29/10/2018 @ 12:15 – Sony has revealed the full list of games available on the PlayStation Classic PSOne when it releases in just over a months’ time on the 3rd December. The news broke on the US PlayStation Blog earlier today. Which could suggest that players in Japan and Europe will get a slightly different version of the console when it releases. Naturally, we’ll update this article if that’s the case. Original Story 19/09/2018 @ 08:27 – One of the big trends in recent memory is the creation of mini versions of famous retro consoles that have a stack of classic titles stuffed into their ickle plastic innards. Nintendo has made a fortune off of it, and we’ve seen everything from the Sega Genesis to the Commodore 64 represented in a miniature form already. Now we can make way for the PlayStation Classic! A Tiny piece of History: A PlayStation Classic could contain plenty of important titles. But what other PSOne games would be deemed essential to telling the story of the original PlayStation? What are the defining titles, for better or worse, that you’d put in a teensy grey plastic box to relive the birth of the gaming giant we have today? We naturally have a few suggestions for it. 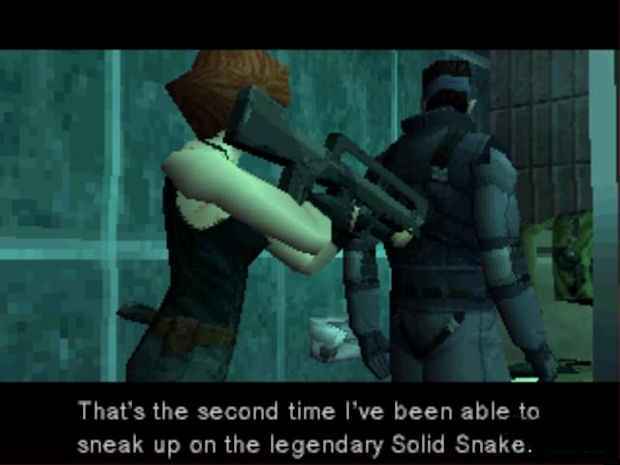 Hideo Kojima’s stealth masterpiece broke new ground in so many ways. It arguably shaped the games industry for years to come. Love him or hate him, the orange bugger sits firmly in the memory of many a PlayStation fan from that era. It’d be criminal not to include one of his games. 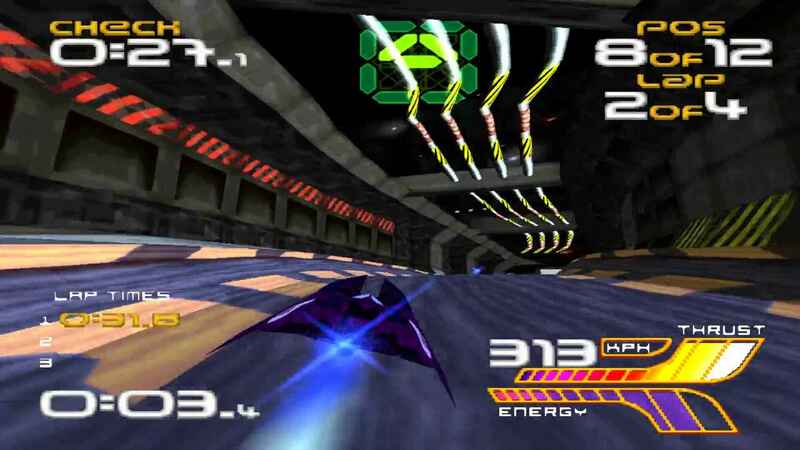 Wipeout is integral to the initial success of the PlayStation brand. Having at least one of the series would be a dead cert for any collection from that era. 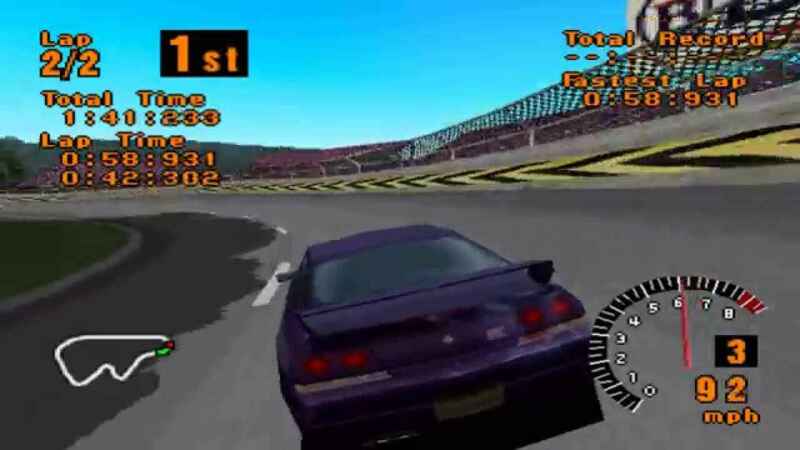 One of the most beloved racing game series of all time started here. Possible licensing issues aside on the soundtrack, it’d be rude not to. 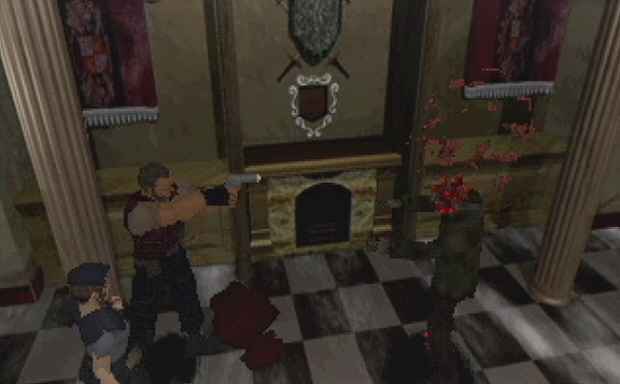 Survival Horror caught fire on PlayStation, and that was all thanks to Capcom’s spooky, zombie-filled, mansion adventure. That’s just a small amount of the defining titles that we deem essential for any kind of PlayStation Classic, but we’d like your opinion too. What PSOne games would you want, nay demand, for PlayStation Classic? God there are just too many to count. As many as possible if you please. Syphon Filter, Final Fantasy 7, Crash Team Racing, Medievil, Twisted Metal 2, Silent Hill, Parasite Eve, Parasite Eve 2, Crash Bandicoot, Crash Bandicoot 2, Crash Bandicoot 3, Jet Moto 2, Cool Borders 2, Tomba!, Wipeout, Castlevania SOTN, Gran Turismo 2, Metal Gear Solid, Resident Evil 2, Resident Evil, Spyro The Dragon, Spyro 2, Spyro 3, Medal of Honor, Syphon Filter 2, Medievil 2, Parappa The Rapper, Dino Crisis, Dino Crisis 2. There’s a ton of games that are exclusive to PlayStation that could show up if Sony does a PlayStation Mini. I rather them just announce PS1 Classics for PS4 if they don’t announce a PlayStation Mini anytime soon.